Who's just been announced on the Bluesfest lineup for 2019? BLUESFEST Byron Bay has confirmed Australian artist Paul Kelly, English singer songwriter David Gray and Irish artist Hozier for their 2019 line up. Also in the announcement the festival confirmed Julia Stone, Gary Clark Jr, Mavis Staples, Flogging Molly, Meshell Ndegeocello, Ruthie Foster, Shakey Graves, Anderson East, Lukas Nelson & Promise of the Real, Samantha Fish, The War And Treaty, Mojo Juju, Caiti Baker, Deva Mahal, Melody Angel and Northern Rivers duo Hussy Hicks for next year's festival. 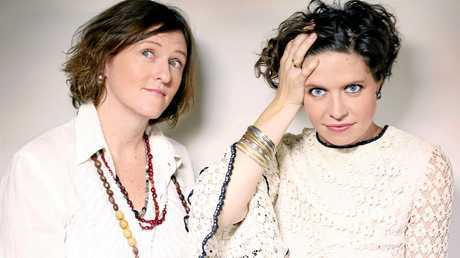 LOCALS: Music duo The Hussy Hicks. Festival director Peter Noble presented the list for next year's festival. "This truly is an all killer ... no filler announcement from top to bottom with many more to come. 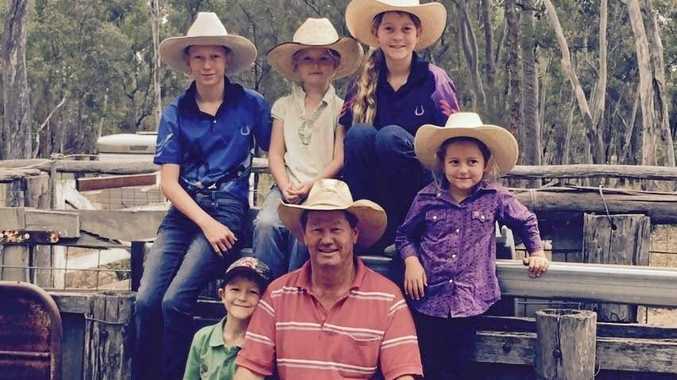 And we are very proud of it," he said. "We have more truly incredible artists who will be announced soon," he added. "We have already announced Jack Johnson and Ben Harper & the Innocent Criminals in exclusive performances, plus George Clinton & Parliament Funkadelic's final ever performances, Kasey Chambers performing The Captain, Kurt Vile, Allen Stone, Snarky Puppy, Rockwiz and so much more." 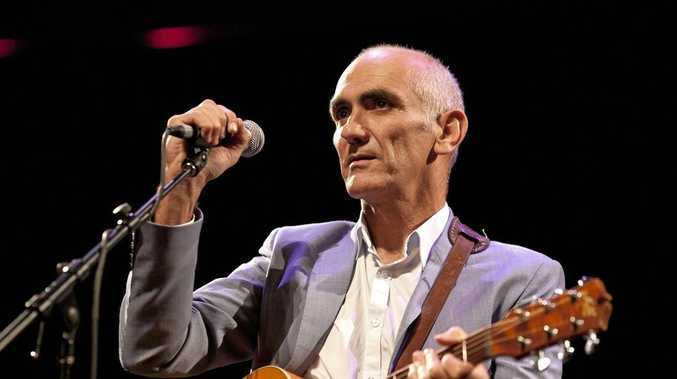 An ARIA Hall of Fame inductee, Paul Kelly's achievements in a lengthy, influential career include 23 albums, several film soundtracks and two live albums, with many of his songs being lodged deep in the Australian psyche. In 2017 he was appointed as an officer of the Order of Australia for distinguished service to the performing arts and to the promotion of the national identity through contributions as a singer, songwriter and musician. He continues to cross musical boundaries, publishing his first work of prose How To Make Gravy in 2010, a feature-length documentary Paul Kelly - Stories Of Me in 2012, the soul revue The Merri Soul Sessions in 2014 and more. His latest certified-gold release, Life Is Fine, debuted at #1 on the ARIA Charts, was the highest-selling Australian album of 2017, and garnered six ARIA nominations and four ARIA awards. 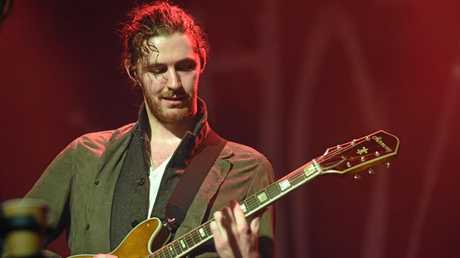 With stellar reviews of his current European and North American tour dates coming in, multi-platinum, Irish singer-songwriter Hozier will return for his second performance at Bluesfest. Following on from the success of Take Me To Church, the release of his new EP Nina Cried Power has been met with much critical acclaim. "It's not the waking, it's the rising" is the opening line with which Hozier opens before co-vocalist, Mavis Staples joins the socially and politically-conscious singer. Fingers crossed they will recreate this recording together at our 30th Anniversary Celebration. 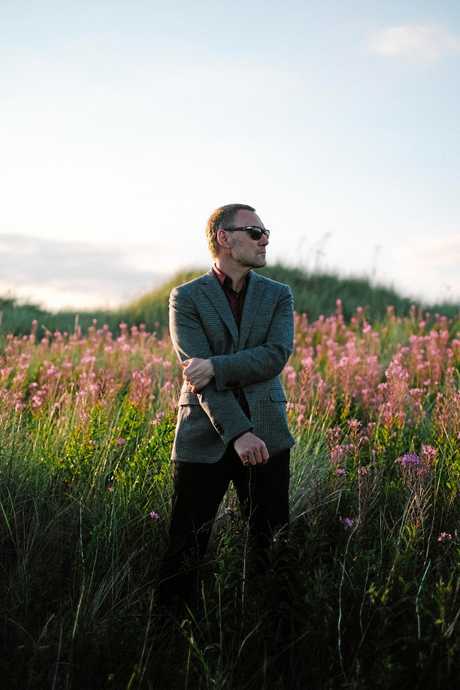 With hits like Sail Away and Babylon, David Gray will be coming to Byron Bay next Easter to celebrate Bluesfest's 30th anniversary. During the span of Gray's career he has had 12 million album sales, the best-selling album in Ireland ever with White Ladder, a BAFTA nomination for his soundtrack work on Amma Assante's 2004 film A Way Of Life, two Ivor Novellos, a Q Award, two Brit nominations, and a Grammy nomination. His first album, A Century Ends, was released in 1993, followed by Flesh in 1994. At the 30th Bluesfest Byron Bay, April 18 to 22, 2019. Visit bluesfest.com.au.